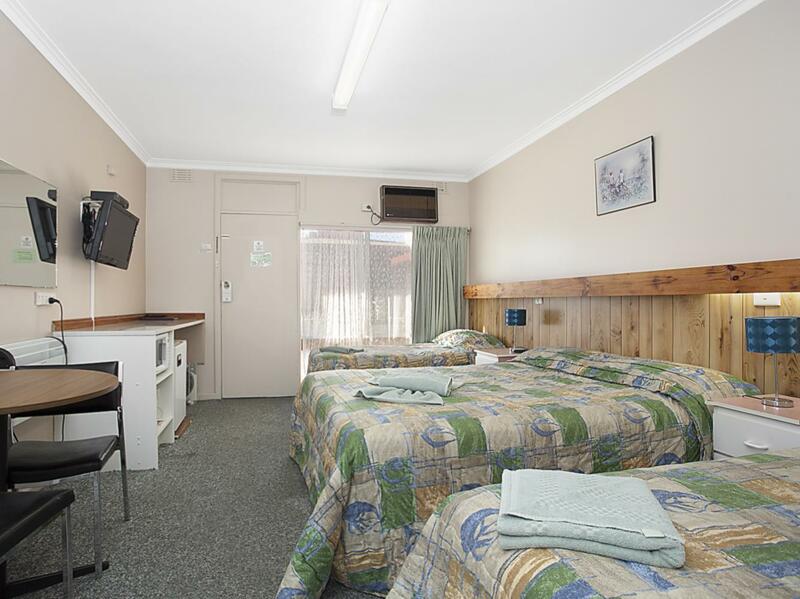 يضمن فندق Motel Stawell الذي رمم في 2010 لزائريه قضاء وقت ممتع في هذه المدينة الخلابة سواء جاؤوا في رحلة عمل أو سياحة. يقع مركز المدينة المثير على بعد فقط. يشكل هذا الفندق ملاذاَ مريحاً للاسترخاء ويمنح زواره فرصة للاستجمام والتجدد، وهو يقع على بعد خطوات من المعالم السياحية الكثيرة للمدينة. كما يقدم Motel Stawell الكثير من الخدمات لإغناء رحلتك في المدينة. يمكن للنزلاء الاستمتاع بالميزات التالية: واي فاي مجاني في جميع الغرف, خدمة التنظيف يوميًا, مرافق مخصصة لذوي الاحتياجات الخاصة, واي فاي في المناطق العامة, صف السيارات أثناء إقامتهم في هذا المكان الرائع. بالإضافة لهذا، تتضمن كل غرف الضيوف مجموعة واسعة من وسائل الراحة . بعض الغرف توفر حتى تلفزيون بشاشة مسطحة, اتصال لاسلكي بالإنترنت, اتصال لاسلكي بشبكة الإنترنت (مجاني), غرف لغير المدخنين, مكيف هواء لإرضاء أكثر الضيوف تطلبًا. كما أن مجموعة الخدمات الواسعة الموجودة في الفندق لضمان راحتك تترك لك الكثير من الخيارات لقضاء وقتك أثناء فترة إقامتك. يحظى فندق Motel Stawell بموقع ممتاز وخدمات يصعب منافستها. - Limited hot water use, was only on for a few hours of the day, which didn't suit us as we were there to get ready for a wedding. - Didn't feel I got my money worth considering. - Bed was very uncomfortable. - Staff was nice enough though. - Entrance was very tight, careful in a big car! - Really effective air con. - Toilet paper wasn't stocked up. - Clean towels. Don't stay here if you're planning on getting a good night's sleep: the proximity of the motel to the Western Highway means your room literally shakes when big trucks drive past. I've also never encountered a motel not making your bed or changing your towels when you ask for your room to be made up... which was the case with this one. Beside the highway, so some may find it too noisy. Excellent value though. 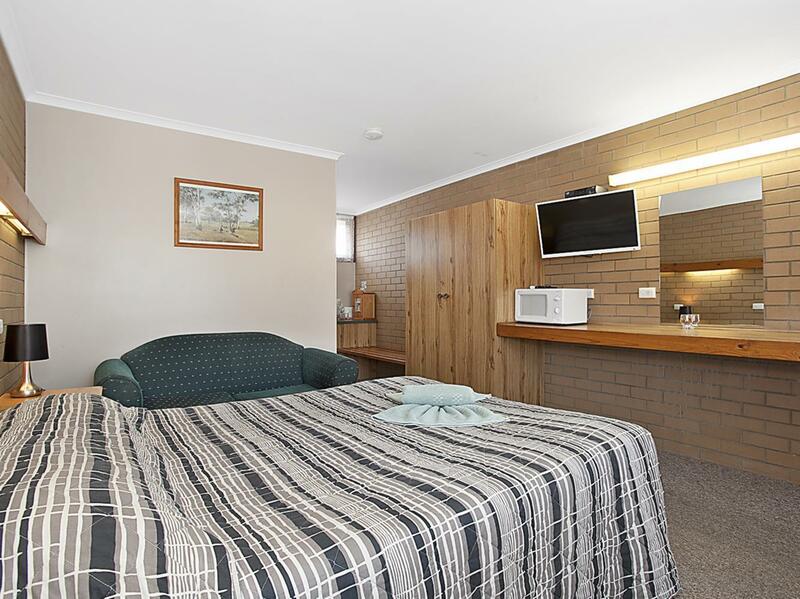 Very clean motel with adequate facilities. Bed was comfortable and bathroom relatively modern. 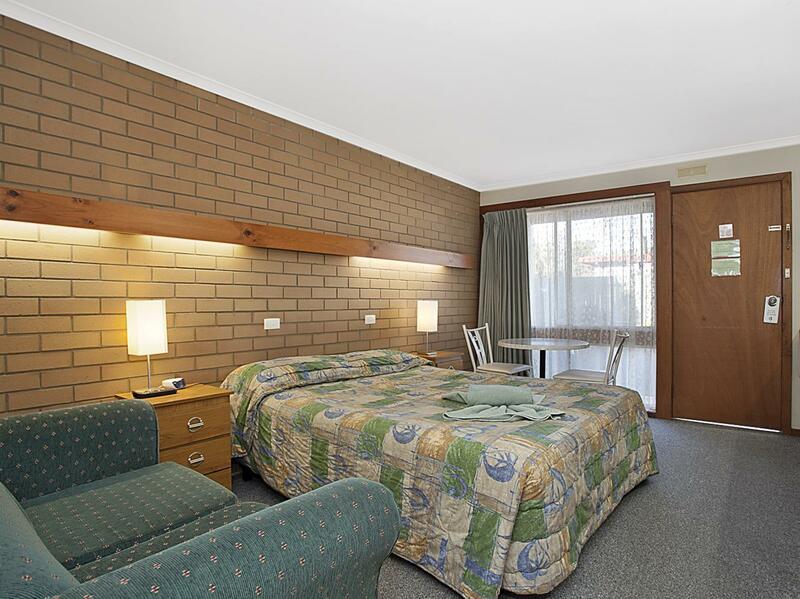 A few bumps & bruises on the furniture but to be expected in a 3 star motel. 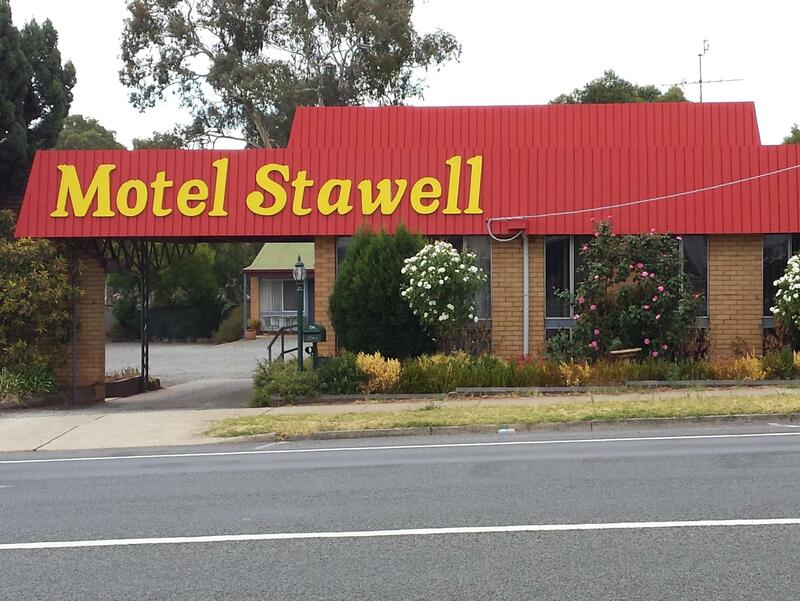 All motels in Stawell seem to be on the highway but I didn't notice the trucks after a while. Friendly staff. It was very Cosy and comfortable..
the town of Stawell have big supermarkets. I like it here. we were going for grampians, and we choose to stay in Stawell, bigger town compare to Halls Gap (more option for dinner). overall the motel was ok, nothing special, the aircon unit feels old and a bit noisy (and dirty), showers was good, exhaust fan cover in the shower a bit dirty. happy with service however the milk was out of date. and we had to ask for glasses. Trucks noise a little loud. Room and bathroom considered to be large. Car parking is convenient. Some areas in the room are a little dusty. I have encountered a fly flying around in the room which caused slight disturbance to me. Overall, it is still value for money. 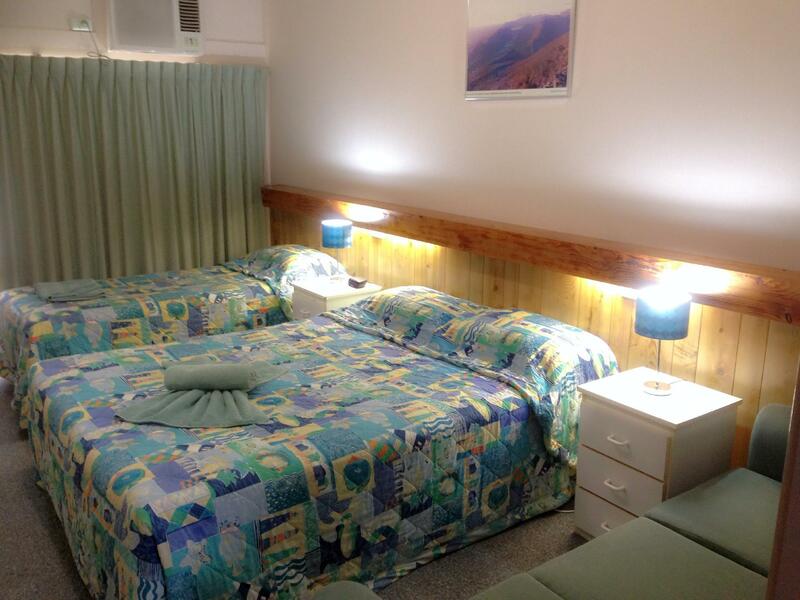 I was pleasantly surprised at this motel, it is far better than it looks. The room is good, it has free Foxtel and free Wifi. I spent a bit of time in the room on my laptop and happy to stay again.